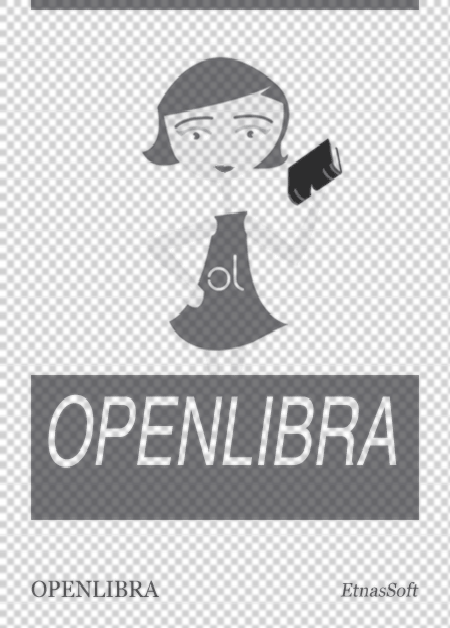 Este fichero (libro) es muy grande (30.68 MB). Dependiendo de la velocidad y calidad de tu conexión a Internet, puede que no se abra correctamente. Recent advances in sensing technologies, especially those for Microsensor Integrated Systems, have led to several new commercial applications. Among these, low voltage and low power circuit architectures have gained growing attention, being suitable for portable long battery life devices. The aim is to improve the performances of actual interface circuits and systems, both in terms of voltage mode and current mode, in order to overcome the potential problems due to technology scaling and different technology integrations. Related problems, especially those concerning parasitics, lead to a severe interface design attention, especially concerning the analog front-end and novel and smart architecture must be explored and tested, both at simulation and prototype level. Moreover, the growing demand for autonomous systems gets even harder the interface design due to the need of energy-aware cost-effective circuit interfaces integrating, where possible, energy harvesting solutions. 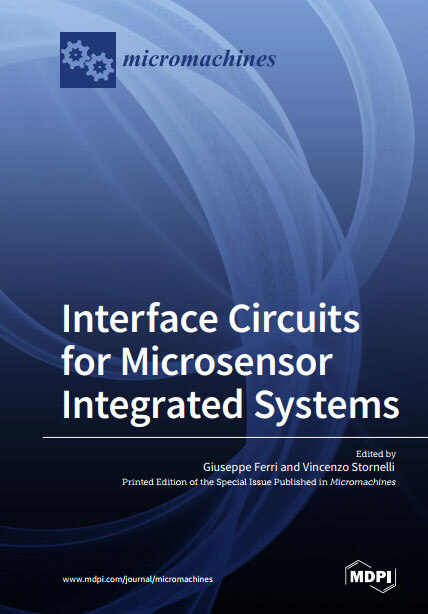 The objective of this Special Issue is to explore the potential solutions to overcome actual limitations in sensor interface circuits and systems, especially those for low voltage and low power Microsensor Integrated Systems. The present Special Issue aims to present and highlight the advances and the latest novel and emergent results on this topic, showing best practices, implementations and applications. The Guest Editors invite to submit original research contributions dealing with sensor interfacing related to this specific topic. Additionally, application oriented and review papers are encouraged.